I completed my order. Now what? 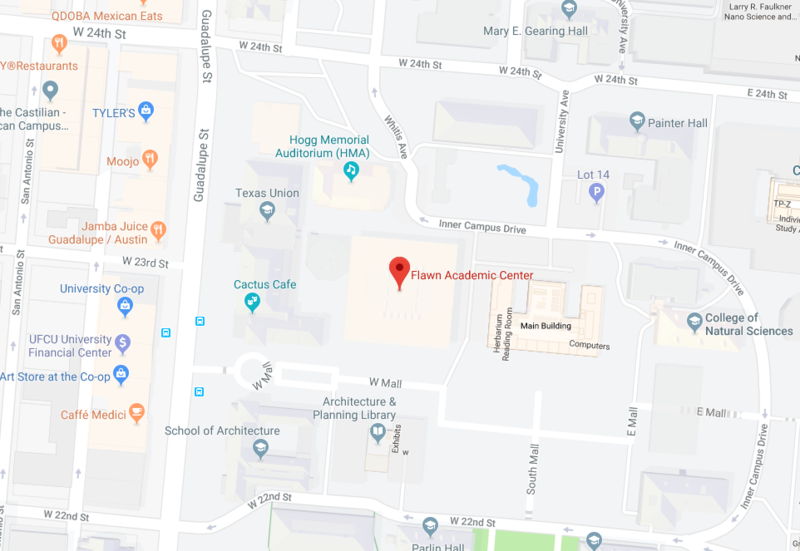 The Service Desk provides the University of Texas community with a centralized point of contact for help with a variety of topics, including questions concerning information technology, business processes, services, applications, and navigating IT @ UT. For assistance on common help topics, please visit our “How Do I…” section. In Person: Flawn Academic Center (FAC). Ticket: Submit a help request online. You may also find more information on IT @ UT.